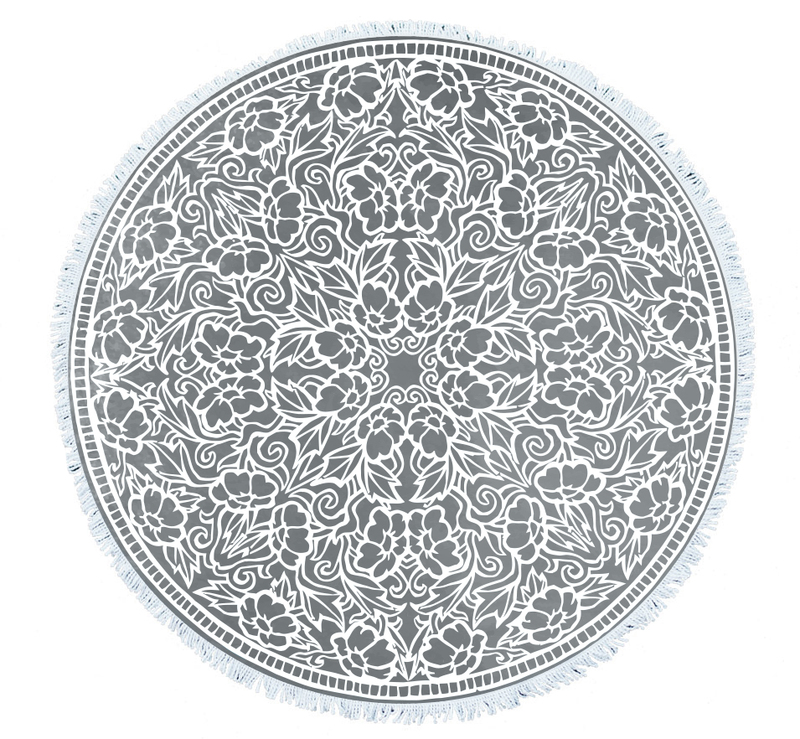 Looking for wholesale beach towels manufacturer? 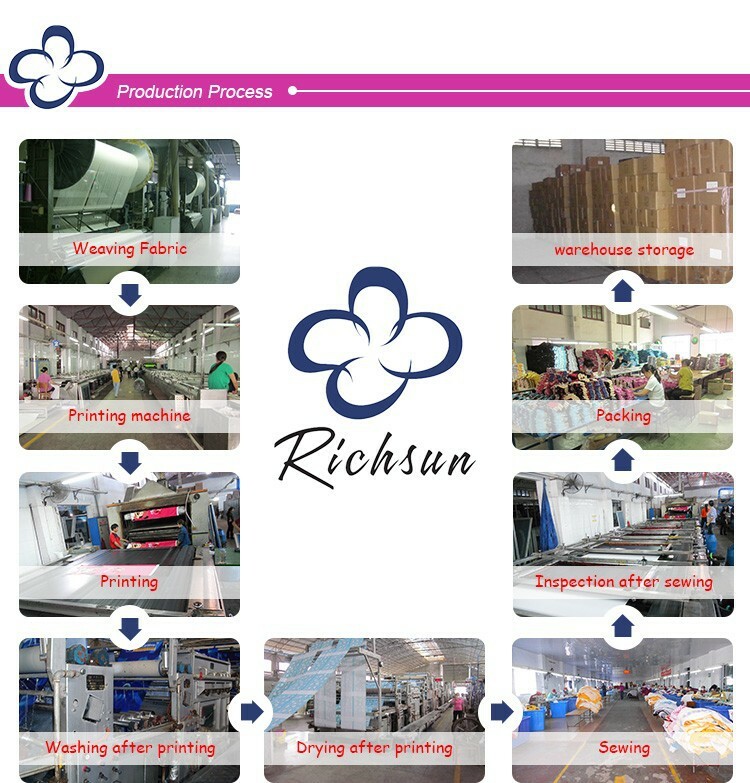 Richsun is a leading global home textile manufacturer and solution provider that committed to design, develop and sales. Our wholesale beach towels are in your favorite & fashion characters, we can do customer designs and Richsun owns a design and development team to make our own fashion designs. If this product is not what you want That's nothing Click on the image below to see more products You must have your favorite. 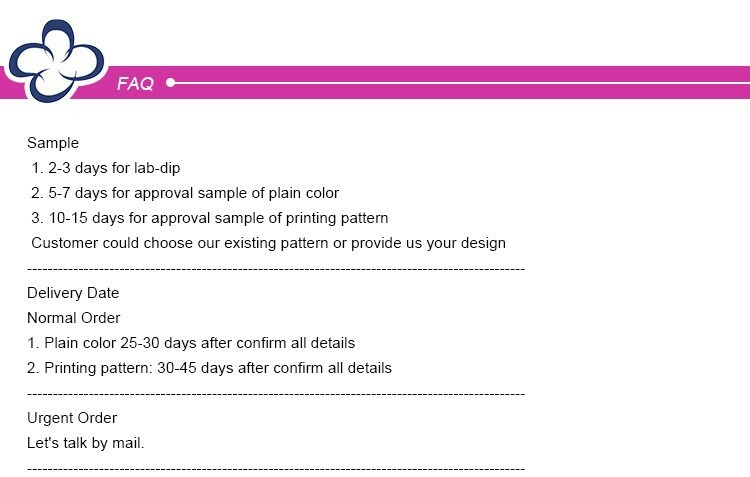 QC procedure is executed following, FCC and CE standards. The QC department is fully equipped with advanced machineries and experienced technicians. 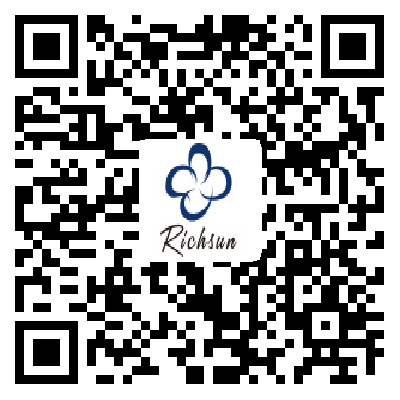 Shenzhen Richsun Textile Co.,Ltd is a sales office of YueYang BaoLi and JiangXi FengLian Textile Printing & Dyeing Co.,Ltd which manufactory is profession in license towels and General towels. 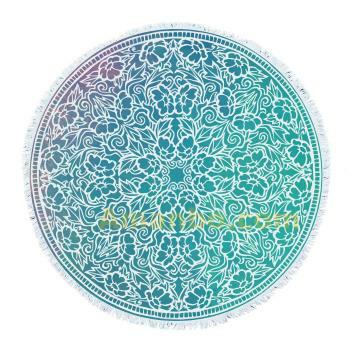 Now we are develop bedding items from 2011. We are professional manufacturer and export company in producing all types of towel and toweling products . YueYang BaoLi located in Hunan Province ,and has its own indepent modernization office building .It covers an area of 121,518 square meters ,and building area of 12,000 square meters. 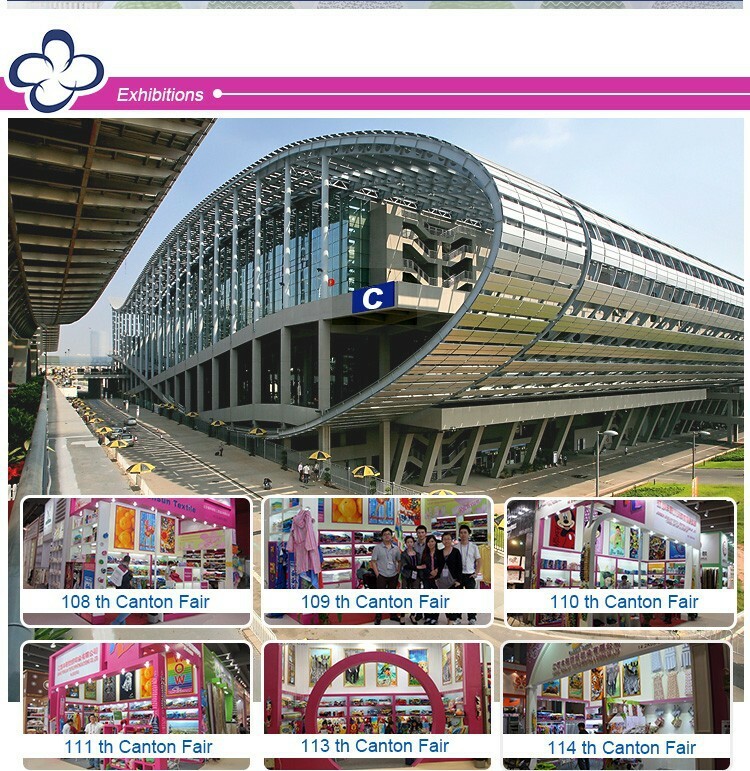 We possess 150 sets weaving machines and six advanced towel printing lines . All types of towels and various finishing. 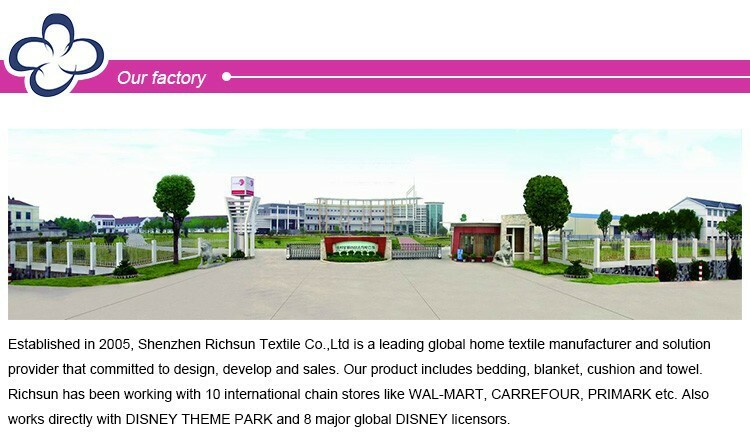 Our company has the good reputation in textile industry in the past years We always provide our customer the best service ,most competitive prices and the highest-quality products. 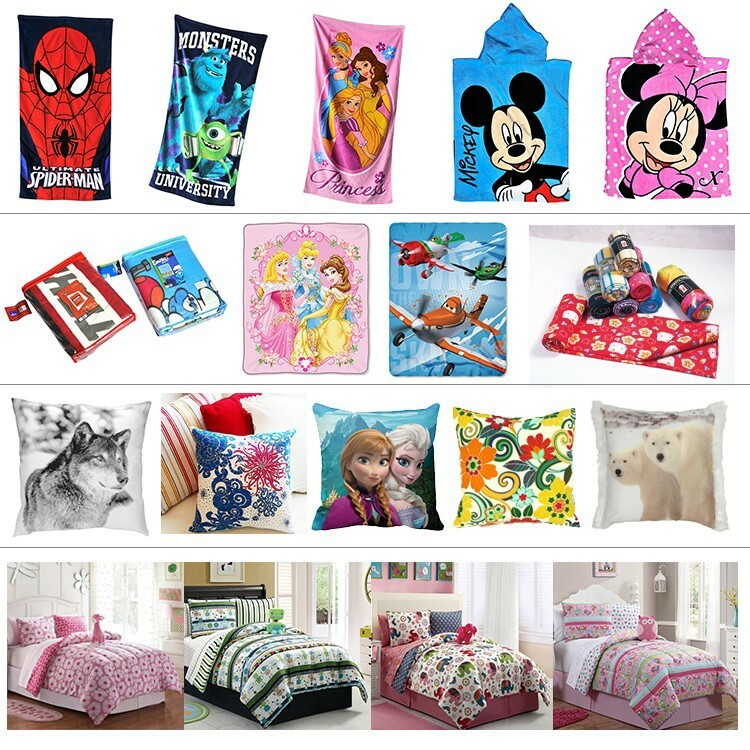 We are Disney / Walmart / Primark / Hemtex / Kamrt Approval supplier. We have our own designer teams we will always recommend our own designs to customer for choice, we in charge of everything from beginning to end Customer only say "yes" or "not" or give us their comments, rest leave to us. 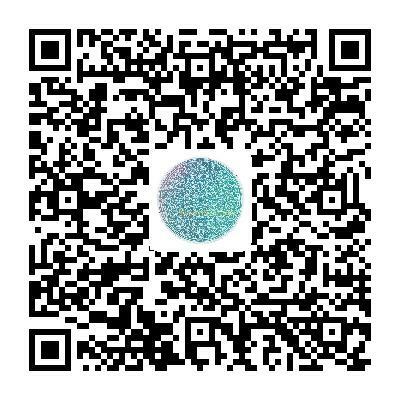 We like your eyes in China to control quality and every step. 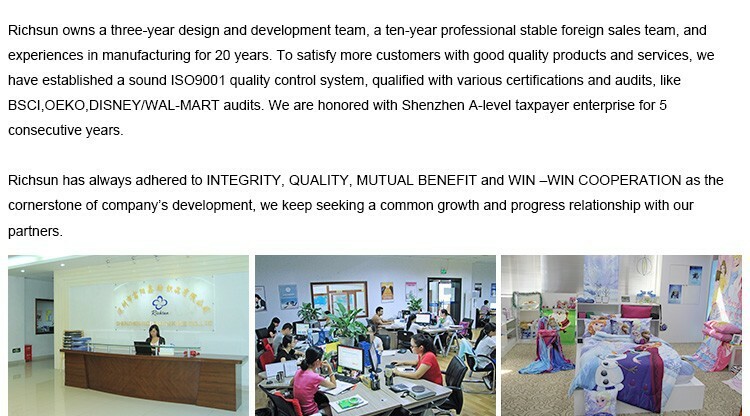 We have our own QA TEAM, who already get Walmart approval and inspect their goods by ourself. 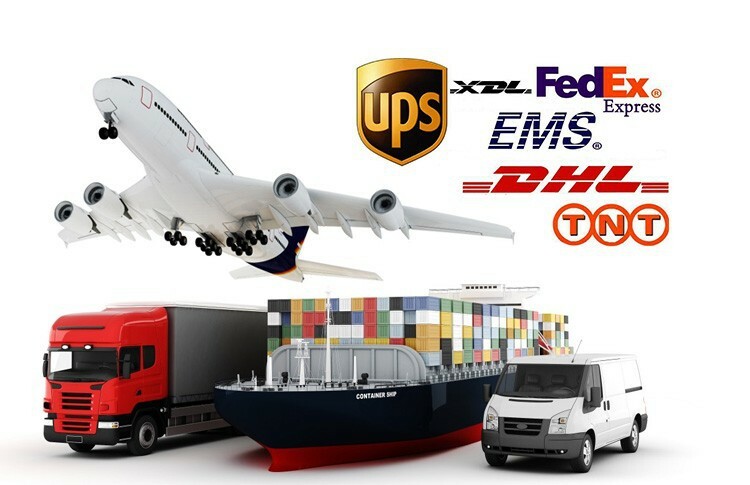 We have strongly sourcing team who always find new and reduce cost for our customer. We are confident to show you the best service. 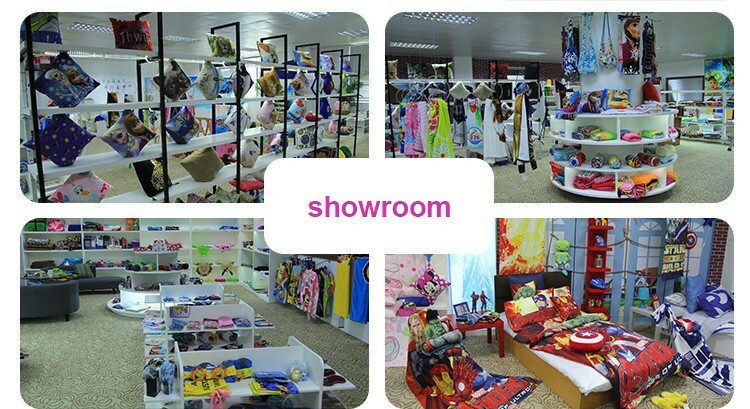 Welcome to visit our showroom in Shenzhen or our factory in anytime !!! Tips Can mixed packing allowed.